Hamelex White has announced that it has appointed Trailer Sales as its exclusive distributor for Hamelex White products in Queensland and Northern NSW. Trailer Sales is Queensland’s pre-eminent supplier of semi-trailers, parts and service, having been the Queensland distributor for the Freighter and Maxi-CUBE brands for many years. It currently holds the Hamelex White distribution rights in North Queensland only, but will take on distribution to the entire state on the handover date of 21 January 2013. Hamelex White General Manager, Craig Wallace, said that, following a careful review of the brand’s distribution options, he believed that Queensland customers will be best served by having one dedicated dealer in two locations rather than having two dealers with separate territories. Hamelex White is part of the MaxiTRANS group of companies, which also manufactures the Freighter, Maxi-CUBE, Lusty EMS, AZMEB and Peki ranges of products. 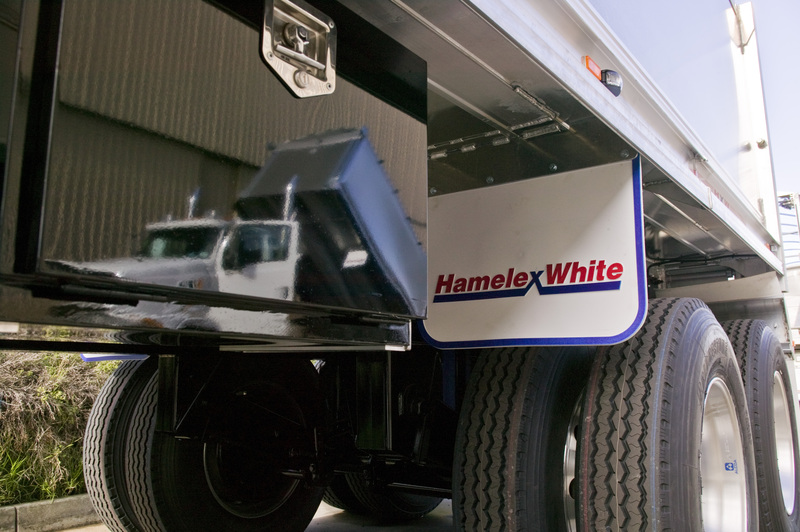 For Hamelex White sales and service in the state of Queensland, contact Trailer Sales Pty Ltd on (07) 3277 5511.